If you have pets, you need a pet hair remover. Let Hurricane Fur & Lint Remover tackle the im-paws-ible task of removing unwanted pet fur and lint from your cloths. 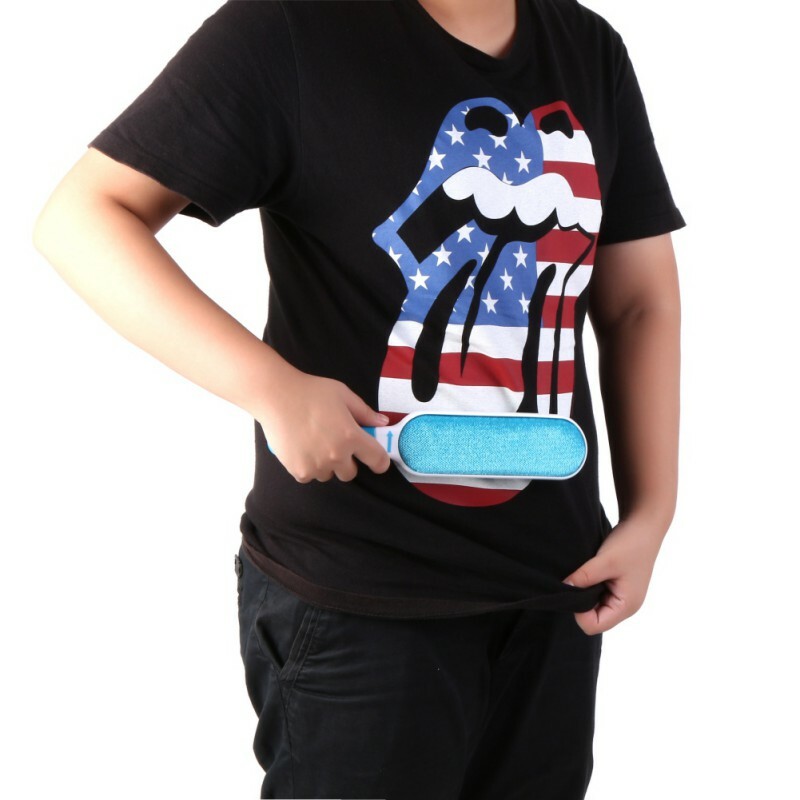 It capture fur fast and easily thanks to its double-sided wand and extra large size. It picks up fur and lint in twice the time of a one-sided lint brush. 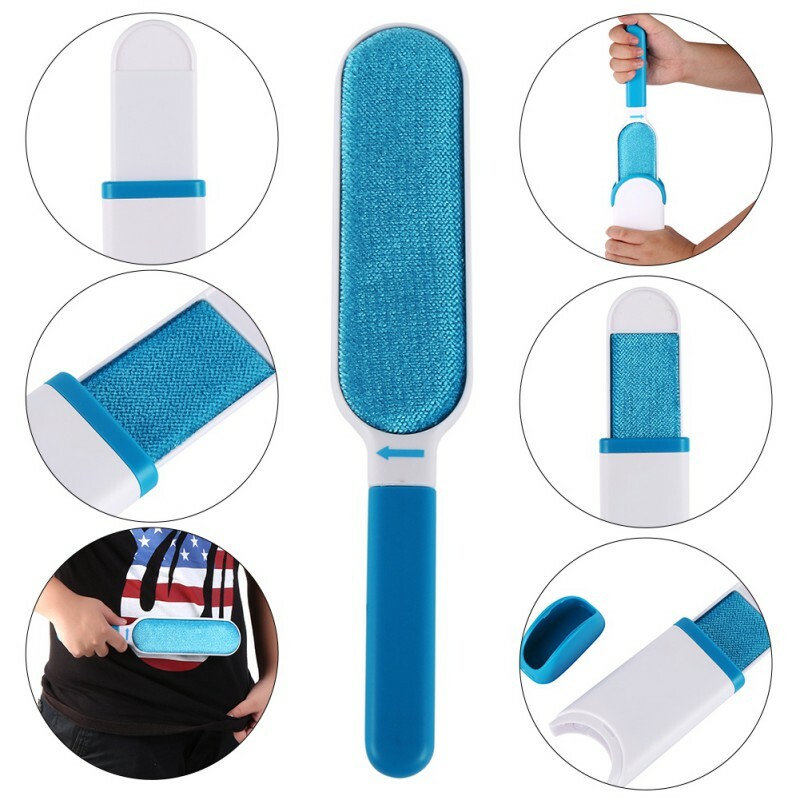 Hurricane Fur Remover is a self-cleaning lint brush. One dip in the self-cleaning base removes fur from the brush. The Hurricane Fur Remover makes clean-up a breeze because of the double sided action. It cleans up twice as much in half the time of other lint brushes. With just one dip, both sides clean up quick. With it's award winning innovative design, thousands of micro bristles act like fingers and grab every last piece of fur or fuzz. The self cleaning base uses its own micro bristles to brush the Fur Remover clean, then just remove the base clip to empty! The Fur Remover trumps other annoying tape rollers that need so many sheets, or regular lint brushes that are hard to clean! Fabric Car Seats; and more! Double-sided, extra-large lint brush removes fur and lint twice as fast as a one-sided lint brush. No refills required - there is no tape and no mess!